Transferring IN to EHT High School? You will receive instructions to contact the High School AFTER all requirements are met at Central Registration. Reminder: Proof of residence must be provided each year for Affidavit, Charter, Choice, and Non-Public Students. Transferring OUT of EHT High School? 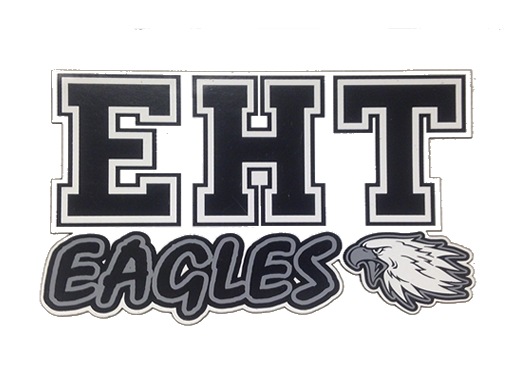 ﻿If you are planning to transfer out of EHT High School, you will need to make an appointment with Mrs. Richard in the Guidance Office.